Play Women's Football - just for fun! NTU are celebrating the fun and social side of the game, with the creation of a Women’s Football Development team. 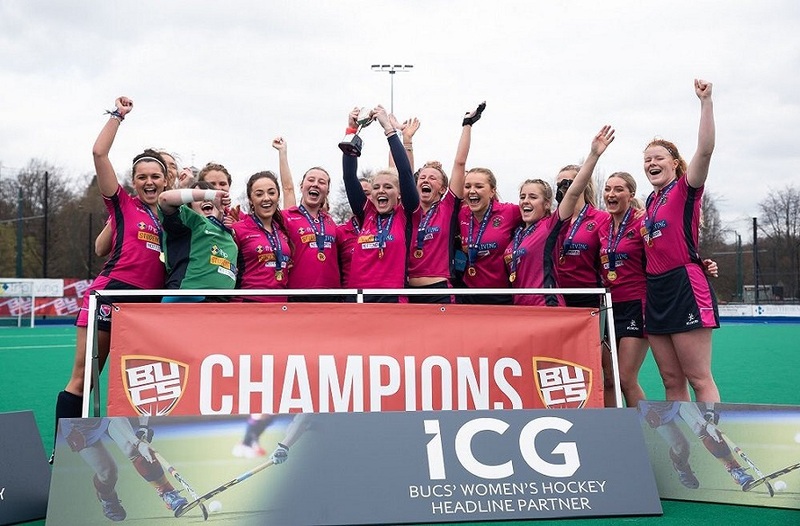 Nottingham Trent University have been incredibly successful in the competitive side of women’s football, having won the BUCS league and several consecutive Nottingham Varsities. However, NTU are also celebrating the fun and social side of the game, with the creation of a Women’s Football Development team. The side meet up each week to train, and have entered a local five-a-side league run by Nottingham City Of Football. Their first game take place last month and, although they suffered a heavy defeat, the team left the pitch with smiles on their faces. The environment was upbeat, everyone was smiling, laughing and thinking about what they can do to improve in their next game. 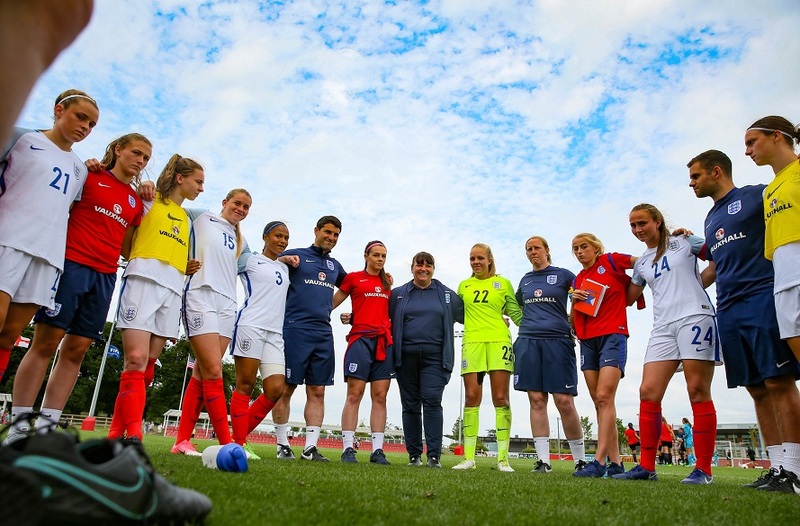 Emma Karakanis, the captain of the squad said that she “…joined the development squad because I thought it would be a great way to get myself into playing football - and purely to have fun!”. She also added that “The atmosphere at the game was good, even though we lost we played well considering it was our first ever game together”. The squad play their matches every Monday at Nottingham Football Centre in West Bridgford. Having joined the league midway through the season the first few games are practice runs, but once Term Two, and the next league season, commences in January, they will be in full swing. Jess Jones, who has the responsibility of driving the social side of women’s football at NTU through her role as University Football Activator, commented, “when I got the position as University Football Activator I knew I wanted to put in place more opportunities, I just didn’t know how exactly”. She then added, “the development squad is a more casual way of playing competitive football for the university… it’s a way of meeting new people, staying fit and having fun through football”. 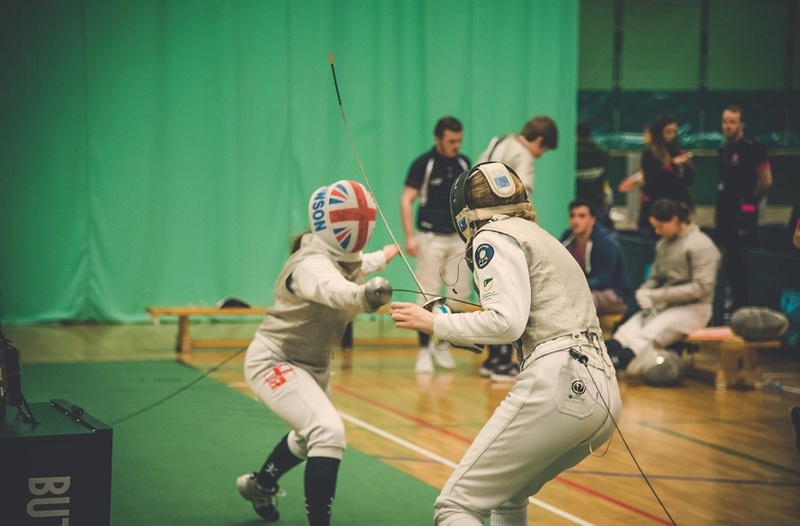 The team welcomes any level of ability to the training sessions, which take place every Friday between 5pm and 6pm in the City Sports Hall on City Campus.